BANGKOK — Asian shares were mostly higher early Friday as investors shrugged off Facebook's nearly $120 billion overnight plunge in market value, the biggest-ever one-day loss in dollar value for a U.S. company. 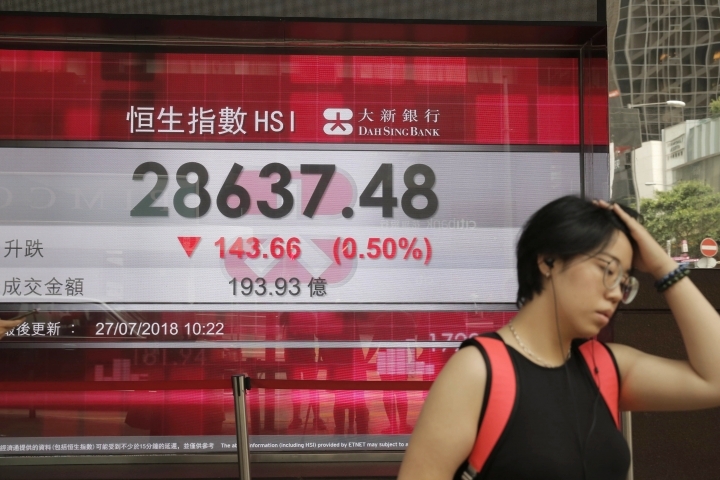 KEEPING SCORE: Japan's Nikkei 225 index added 0.3 percent to 22,648.67 and the Kospi in South Korea edged 0.1 percent higher to 2,290.98. 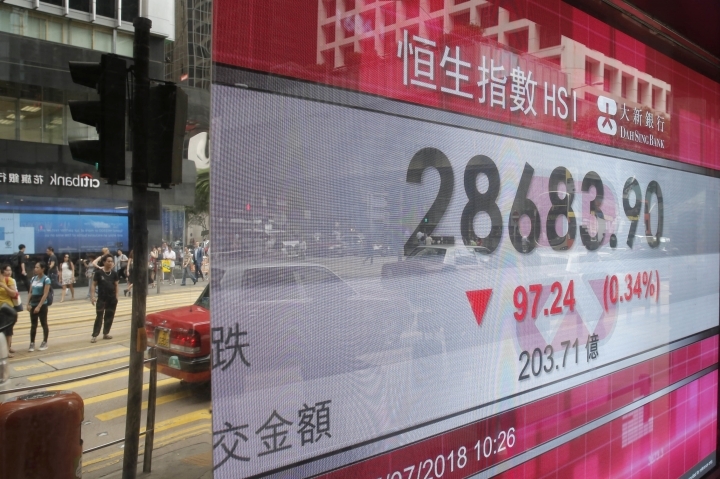 The Shanghai Composite index slipped 0.1 percent to 2,880.51 and Hong Kong's Hang Seng index was little changed at 28.769.49. Australia's S&P ASX 200 jumped 0.7 percent to 6,289.30. 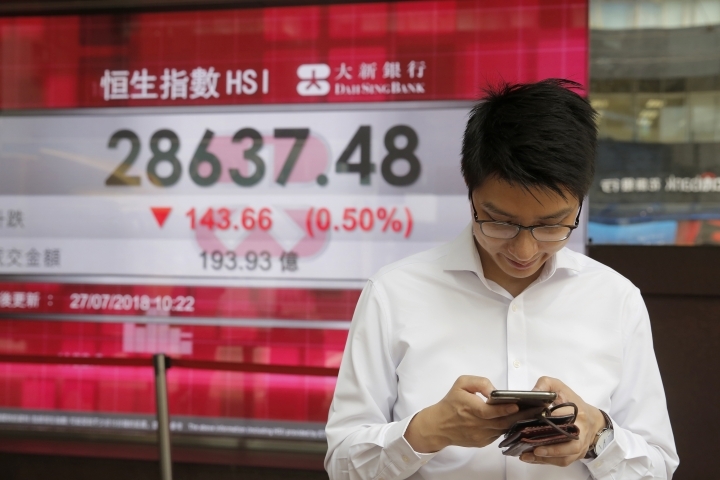 Shares gained in Taiwan and Indonesia but were lower in Singapore. 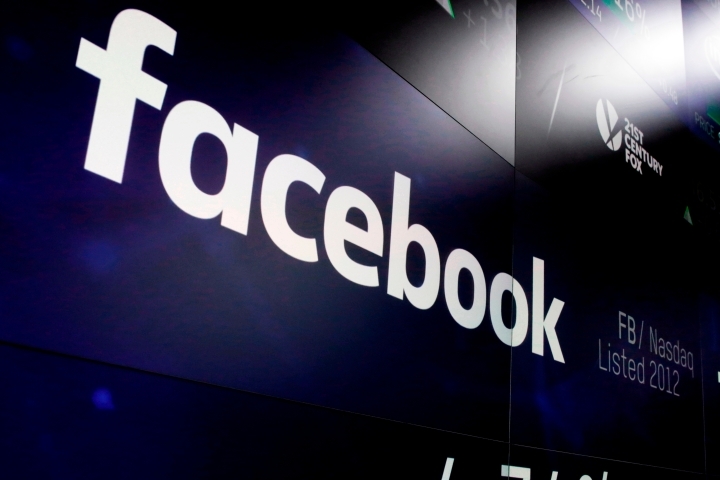 WALL STREET: Facebook's tumble, brought on by its warning to investors that it sees slower revenue growth ahead, led a decline in technology shares and snapped a three-day winning streak for the S&P 500 index, which lost 0.3 percent to 2,837.44. The Nasdaq composite index, which is heavily weighted with technology companies, lost 80.05 points, or 1 percent, to 7,852.18. But broader gains in industrial, energy and consumer goods companies helped offset those losses. The Dow Jones Industrial Average, whose 30 members don't include Facebook, had a much better day, rising 0.4 percent to 25,527.07. The Russell 2000 index of smaller-company stocks gained 0.6 percent to 1,695.36. More stocks rose than fell on the New York Stock Exchange. ENERGY: Benchmark U.S. crude rose 4 cents to $69.65 per barrel in electronic trading on the New York Mercantile Exchange. It picked up 31 cents to settle at $69.61 per barrel on Thursday. Brent crude, used to price international oils, gained 6 cents to $75.18. It added 61 cents in London to close at $74.54. CURRENCIES: The dollar slipped to 110.98 yen from 111.23 yen on Thursday. The euro rose to $1.1652 from $1.1645.